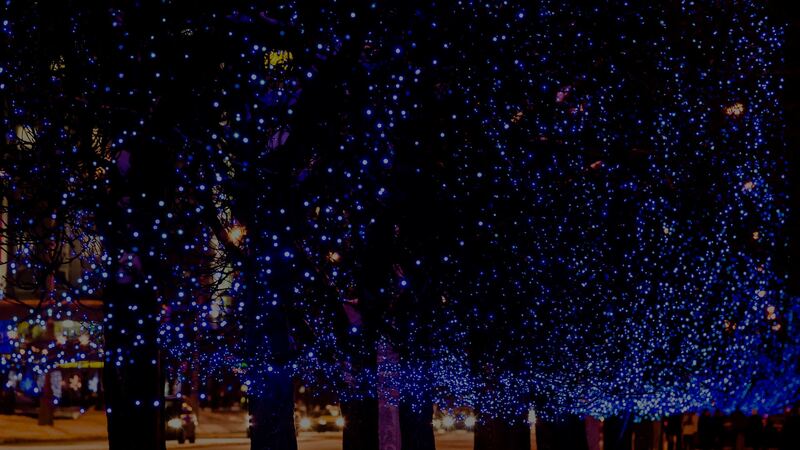 Since 2005, Northern Holiday Lighting has helped Chicagoland homeowners create some of the most breathtaking and beautiful lighting displays around. Let us show how we can transform your Chicagoland home into a truly memorable sight! 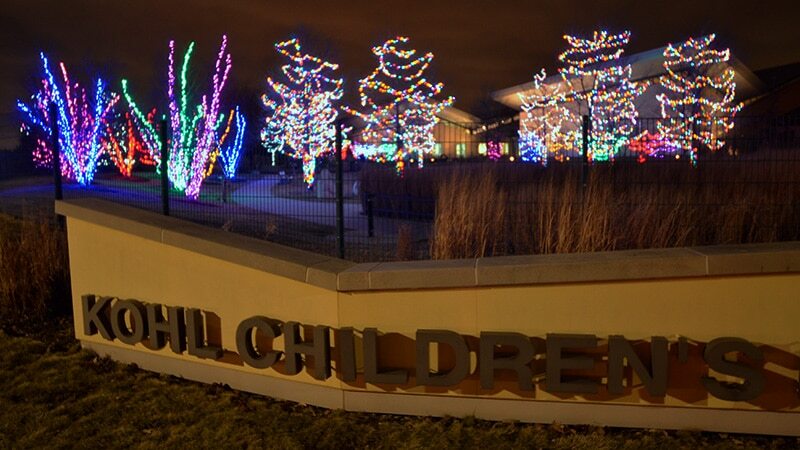 Northern Holiday Lighting can help your Chicagoland business capture holiday magic with a beautiful lighting display. We have the equipment to handle any size job, from ground ladders and scaffolding to boom lifts and cherry pickers. Make this holiday season one to remember. 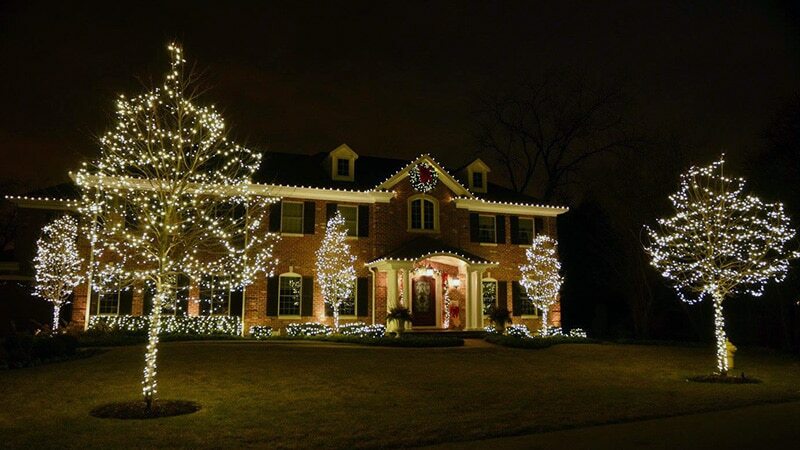 Northern Holiday Lighting has been creating some of the most breathtaking and beautiful lighting displays for residential and commercial customers in the Northern Chicagoland area since 2005. Our customers lease 100% of their holiday decorations. That means if anything happens to your lighting display mid-season, our team will come out and fix or replace it for FREE, no questions asked! Our lighting experts are only a quick phone call away and most lighting service is done on the same day. All this service comes at no additional charge to you! Northern Holiday Lighting proudly services the Northern Chicagoland suburbs. 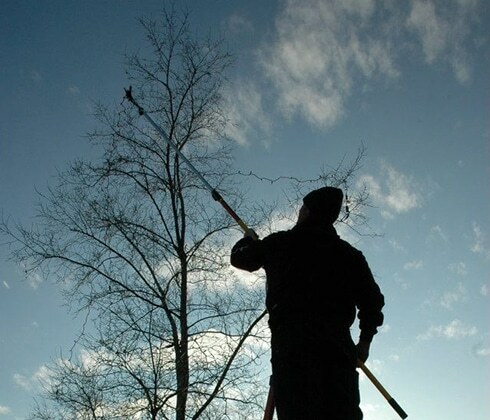 We are located in Glenview, IL and service much of the Northern Chicagoland area. 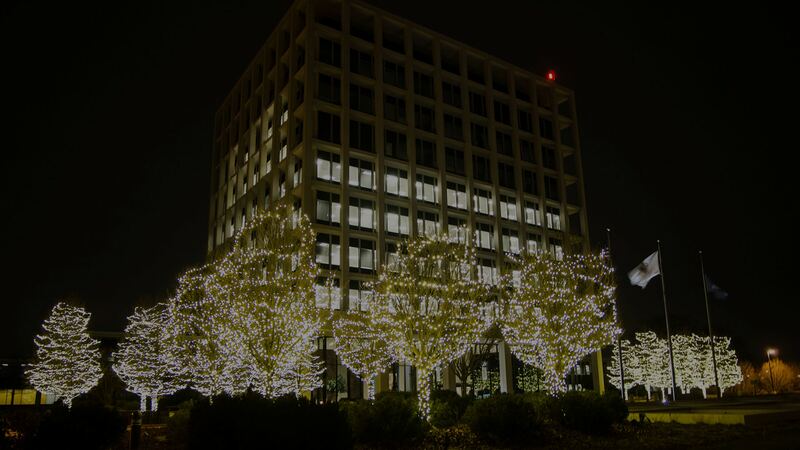 Towns such as Arlington Heights, Des Plaines, Evanston, Hoffman Estates, Palatine, Schaumburg, Skokie and Mount Prospect are just a few examples of towns we offer Holiday Lighting services. We have the equipment to handle any size Holiday Lighting job, from ground ladders and scaffolding to boom lifts and cherry pickers. 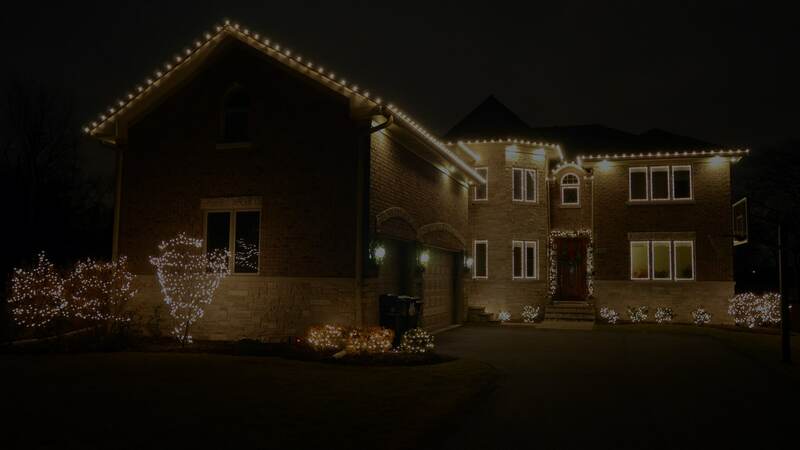 In the Northern Chicagoland area, there is no better Holiday Lighting company than Northern Holiday Lighting. I am so fortunate to have found Northern Holiday Lighting. I don’t have time to put up holiday lights, so 5 years ago I called… and I’m so happy I did. I have a beautiful light display and don’t have to do a thing. My business has been using Northern Holiday Lighting for years and we love their displays. We are constantly getting compliments and it really brings out the Holiday spirit. The increased visibility from the road has helped tremendously. The employees of Northern Holiday Lighting have always been friendly and make my home so beautiful every year. I have recommended Northern Holiday Lighting to numerous neighbors, friends and family.